Discussion in 'Your Music' started by Nachobassman, Mar 14, 2017. 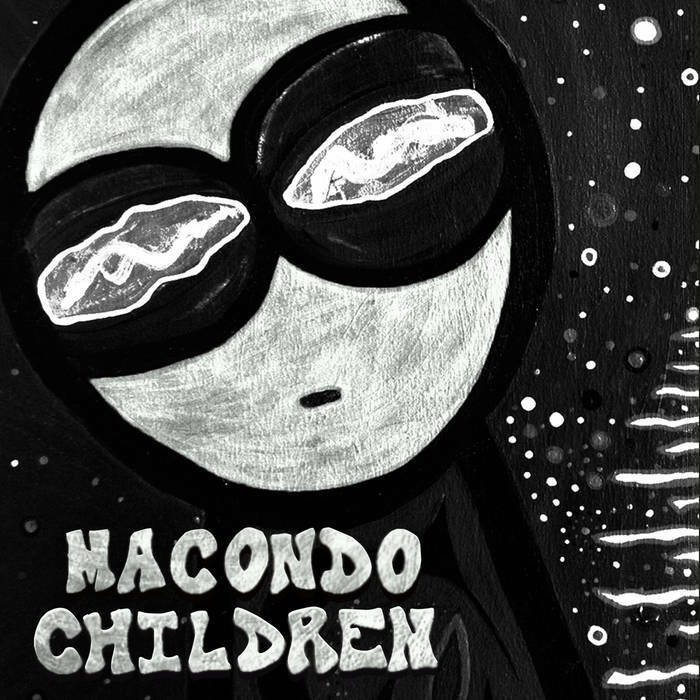 OK, fellas, this is the link to my brother's band MACONDO CHILDREN first record. As I told you before, I colaborated playing bass on most of the songs. Used my Infinity SN5, Tech21 SansAmp, Bass CryBaby and a Joyo phaser. Hardy, DiMarco, da-vonk and 1 other person like this. That little fella with funky eyes is called ONO. BTW, my fav song from the bunch is Nebulae, enjoint it. Warning: contains heavy dosis of Infinity SN 5 bass growl! Hardy and DiMarco like this. UK Ken and Hardy like this.